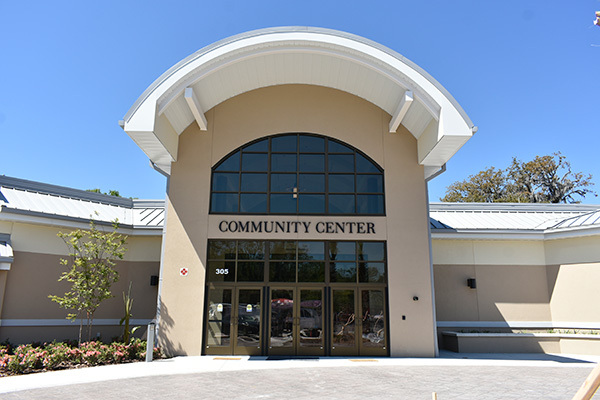 The Palm Coast Community Center is the heart of the community. This newly renovated (re-opened in 2018), multi-generational facility offers programs for youth all the way to seniors. It features several large rooms available to rent for your meeting, party, wedding, etc. It is also the location of the Parks & Recreation administrative offices. Come learn one of the coolest partner dances around: West Coast Swing. $5/class. Pre-registration required at www.parksandrec.fun/adults. More info: 386-986-2323. Friday, April 26, 10:15 a.m.-7 p.m. to and from Palm Coast Community Center, 305 Palm Coast Pkwy. NE to Florida Museum of Natural History in Gainesville. Cost is $52. Lunch is not included in the ticket price. Pre-registration is required by April 19: www.parksandrec.fun/adults. More info: 386-986-2323.